SoftBank’s investment in Alibaba must be one of the most successful of all time. Billionaire chief Masayoshi Son injected just $20 million into the Chinese e-commerce giant in 2000. Today, the 36.7 percent shareholding accounts for a large chunk of Japanese group’s market value. As Alibaba heads toward an initial public offering, however, Son’s investment blessing may become a burden. The owner of online shopping sites Taobao and the Alipay electronic payment system is still a private company. Based on its limited financial disclosures, Breakingviews estimates it is worth around $113 billion. That values SoftBank’s stake at $41 billion, or 38 percent of the Japanese group’s total sum of the parts, according to a new Breakingviews calculator. Many of SoftBank’s other businesses are already listed. Its 80 percent stake in U.S. mobile carrier Sprint is currently valued at $26.5 billion. Softbank’s 42.5 percent shareholding in Yahoo Japan is worth $15.3 billion. Other stakes in mobile games maker GungHo, Supercell, and handset maker Brightstar add up to $7 billion, based on market values or recent purchase prices. Then there’s SoftBank’s wholly-owned Japanese telecom business. Apply an industry multiple of 4.4 times EBITDA, strip out the remaining net debt, and the equity is worth $19.2 billion. Put it all together, and SoftBank’s parts add up to $109.5 billion. But investors aren’t giving Son full credit for his empire, which is broadly focused on the internet. Though SoftBank shares have more than doubled in the past year they still trade 16 percent below the combined value of the company’s parts. 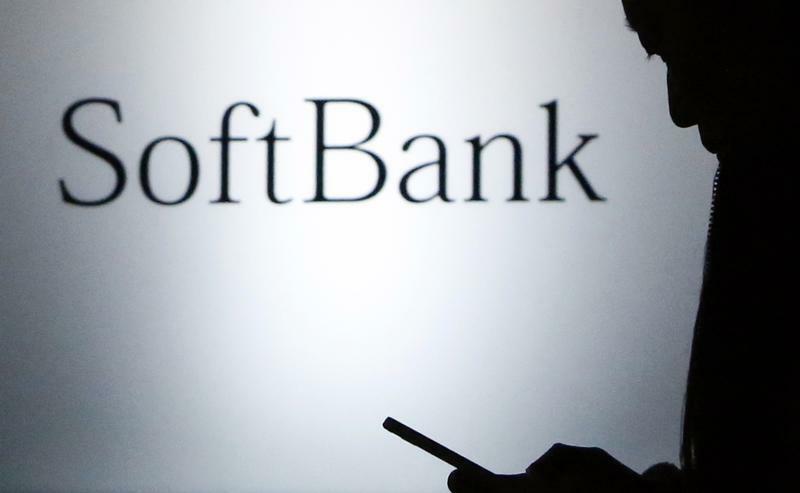 Some discount is warranted: SoftBank can’t easily sell. However, investors also seem to be overlooking synergies: together, SoftBank’s Japanese and U.S. telecom operations are the world’s second-largest purchaser of network equipment. The bigger question is Alibaba. Founder Jack Ma sits on Softbank’s board, but that’s where cooperation appears to stop. For now, the investment is a blessing: SoftBank is one of the few ways for public investors to gain exposure to Alibaba. But that advantage will disappear when Alibaba goes public. At that point, Son will have to justify tying up more than a third of his company’s value in a minority stake- or find a way to part with his most successful ever investment. Calculator: What is Alibaba worth? Calculator: How important is Alibaba to SoftBank? Shares in Japan’s SoftBank have risen 138 percent in the past year, outperforming the benchmark Topix by almost 110 percent. The Japanese internet group owns a 36.7 percent stake in Alibaba. SoftBank and Yahoo invested $20 million in Alibaba in 2000, according to Alizila, Alibaba Group’s official news website. The Chinese e-commerce giant is estimated to be worth $113 billion, according to a Breakingviews calculator. “Alibaba is among the most important companies in our group, so our plan is to hold the stake for a long period of time,” Yoshimitsu Goto, SoftBank’s general manager for finance told Bloomberg in November. SoftBank has already booked “tens of billions of yen” in gains from an initial share sale of Alibaba.com Ltd in 2007, Chief Masayoshi Son said in an interview with Bloomberg in October.